Wimbledon – Your Local and Trusted Sash Window specialists! Surely Wimbledon and Putney homeowners first choice for all your sash window / wooden window related inquiry! – Do you wish for double glazed sash windows but worried it will damage the style of your Wimbledon/Putney home? With hundreds of happy customers in your local area we can provide references of both recent and aged jobs completed over the years all available at request. 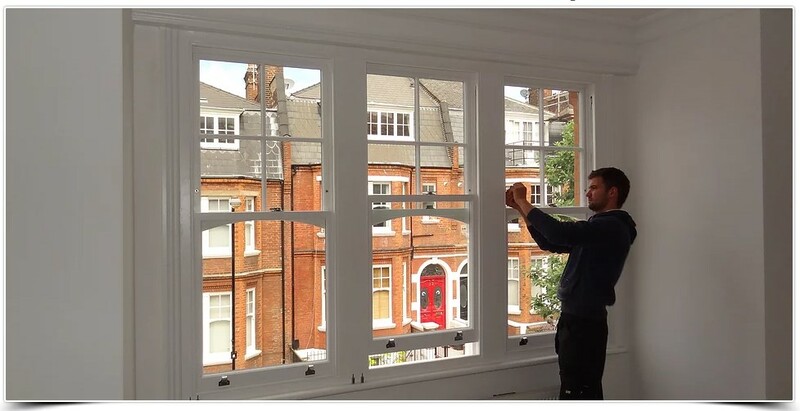 We feel that choosing Mortice & Green is the best decision you will make for any and all of your sash window issues. Why not get picked up by our Chauffeur driven luxury car, see our show room and our quality wooden windows, have a coffee and then be driven back home or to your place of work?